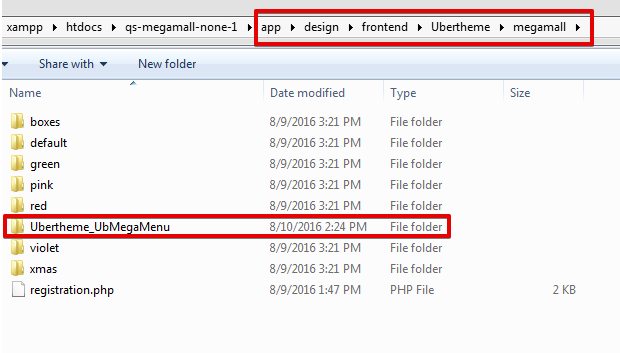 This guide is aimed for one who needs to manually install UB Mega Menu in the UB MegaMall theme (Standard theme). If you purchased UB MegaMall (Extended theme), please head over to our full userguide for this package here instead. 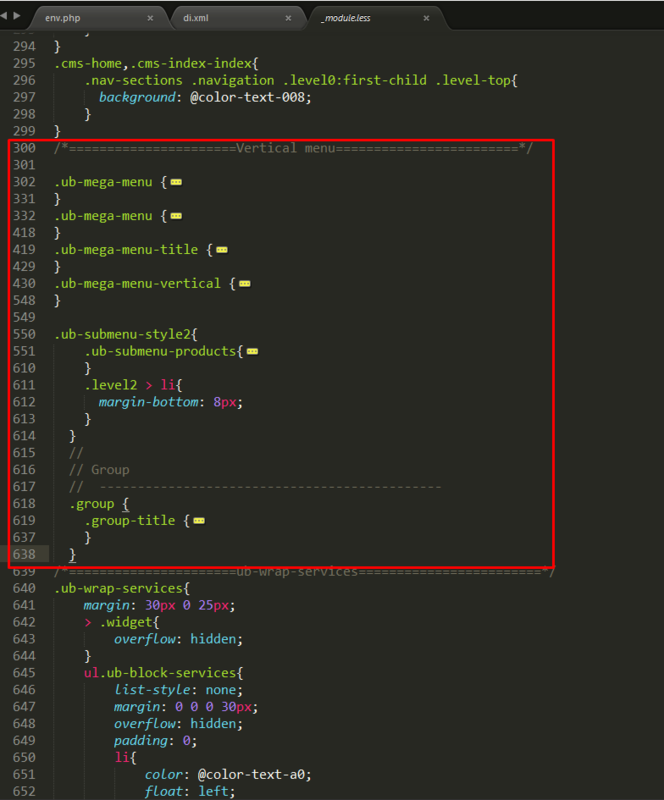 Now let’s start with the manual installation of UB MegaMall (Standard theme) and UB Mega Menu extension. 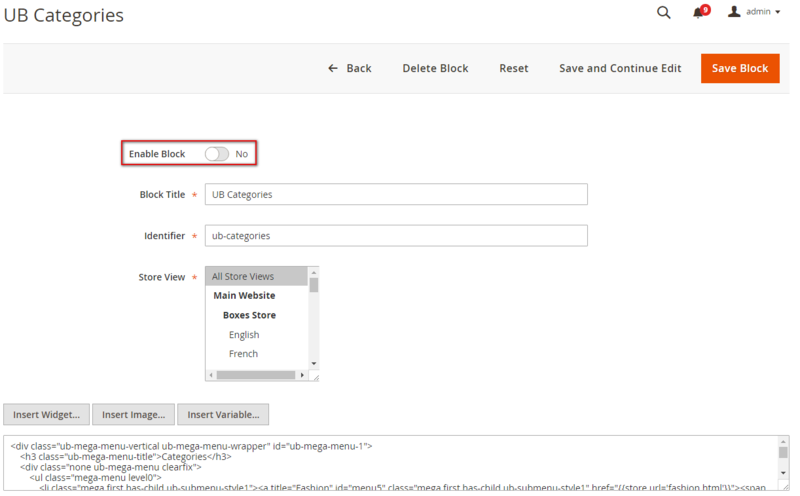 First, you need to install UB MegaMall (standard theme) using UB MegaMall QuickStart Without Extensions (if you are new to QuickStart installation, check out this guide). 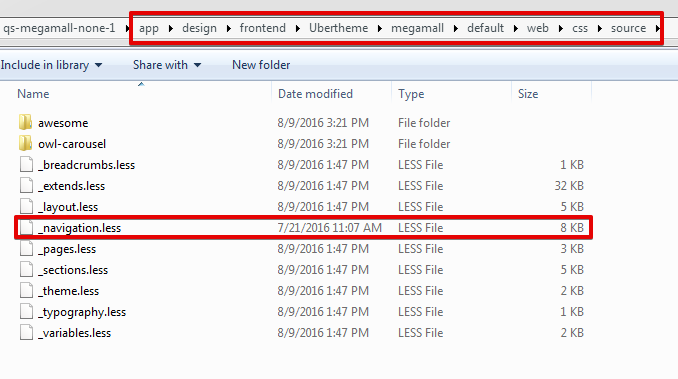 You can install the module UB Mega Menu following a few simple steps in the file readme.txt (available in the UB MegaMenu download package). 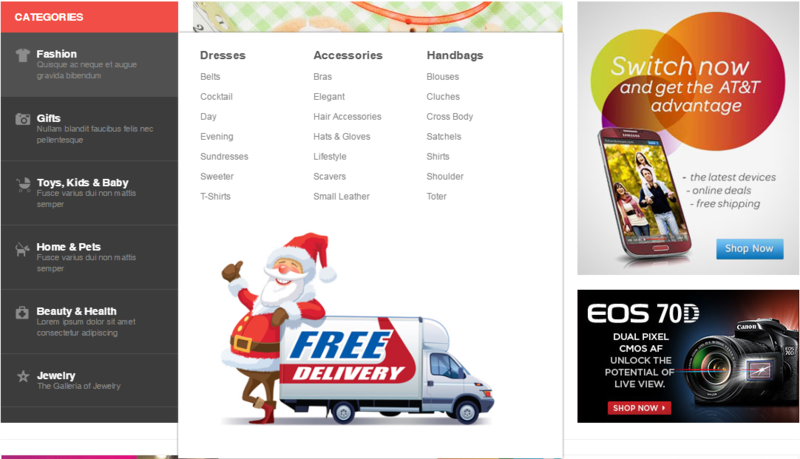 In the Admin Panel, navigate to Content | Elements | Pages | (Select Home Page) Edit. 7. 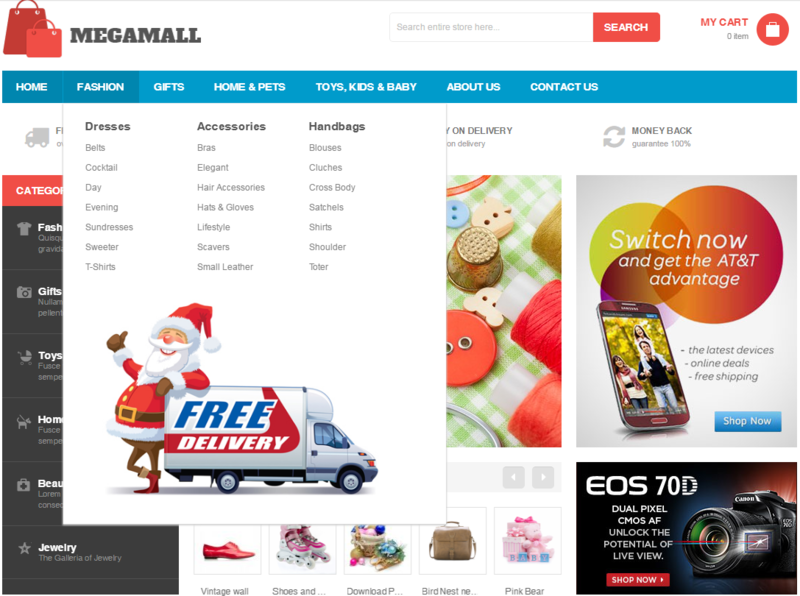 Import data for your MegaMall store (using phpMyAdmin).